It was established by alumnus of Rubat Tareem, an educational institution teaching Islamic and Arabic sciences located in a village of Tareem, by the valley of Hadramaut in Republic of Yemen. Their one and only objective is to share with the rest of the Muslim community in Singapore what they have attained in Rubat Tareem, Daral Mustafa & Daral Zahra. Rubat Singapura’s curriculum and programmes will be as similar as what has been taught in Rubat Tareem.  The teaching methodology of Rubat Singapura is based on the teaching methodology of traditional and relevant Islamic learning institutions in the past. Rubat Singapura holds the pedagogy of effective learning whereby teacher focuses on student’s learning circle in the form of Halaqah, a religious gathering whereby the ratio of a teacher to student is 1:15 approximately. In the modern context, Halaqah is similar to a tutorial lesson in which teacher focuses on a small group of students for each topic taught. Each Halaqah (group) will consist of 10-15 students. Books taught are only Turath books, treasures of intellectual Islamic scholars over the centuries. Their works and writings are developed from the teachings and principles contained in the Holy Qur’an and As-Sunnah. To promote a development of a Muslim, equipped with knowledge (ilm), practices what he has learnt (’amal) and cultivate it with seed of sincerity (ikhlas), piety (taqwa), fear (khauf) & pious (wara’). To sustain and restore the Turath (classical) learning methodology and pedagogy perceived from the golden age of Islam, hence to appreciate and cherish the essences of Divine Islamic Syari’ah.